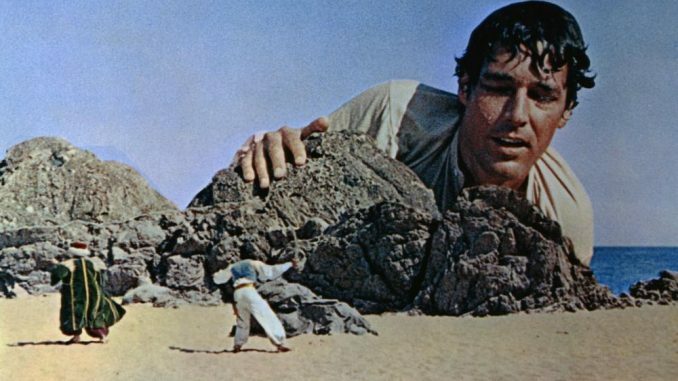 "Gulliver’s Travels" may have been adapted numerous times in many forms, but this Ray Harryhausen effects laden classic is the best. Jonathan Swift’s 1726 satirical novel “Gulliver’s Travels” has been adapted numerous times in many forms. The earliest film adaptation dates back to a 1902 French silent by Georges Méliès and the most recent is a 2010 modernized take starring Jack Black. 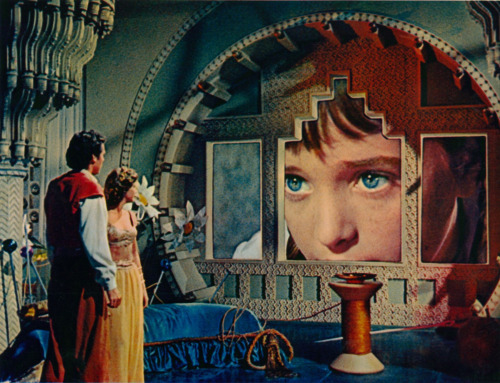 The 1960 adaptation The 3 Worlds of Gulliver brings the unique work of legendary effects artist Ray Harryhausen to the story, and was the first time a live-action version had been made in full color. 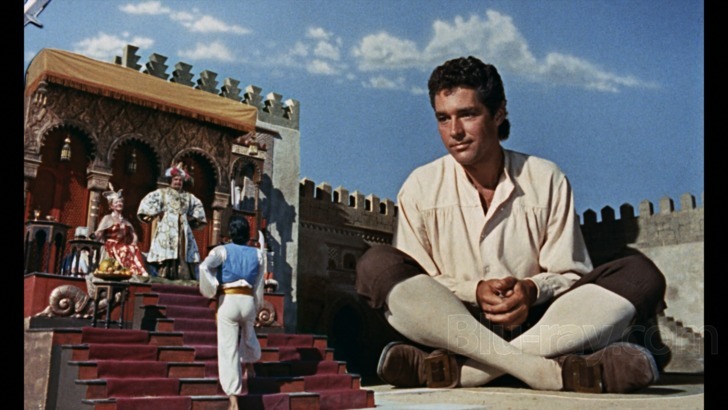 Produced as a follow up to the very successful The 7th Voyage of Sinbad, The 3 Worlds of Gulliver features the previous film’s star, Kerwin Mathews, in the title role, with June Thornburn as his fiancee Elizabeth. As the tale goes, Dr. Lemuel Gulliver will accept any form of payment to help people, meaning he rarely sees cash, and so seeks riches and adventure going off on a voyage to be a ship’s doctor. Elizabeth objects to this most sternly, stowing away on the ship as to not be separated from Lemuel. A massive storm at sea causes Lemuel to wash overboard, and he awakes the next morning on the shores of Lilliput, a land where all its inhabitants are four inches tall and view Gulliver as a monstrous giant who has come to destroy them. 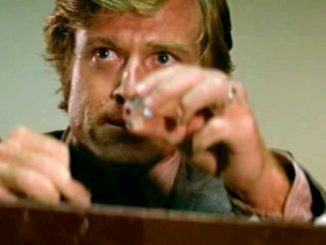 Eventually gaining their trust, the emperor of Lilliput insists that Gulliver help them in their ongoing war with a neighboring village–who believe that the only way you should open your eggs is on the large end, not the small end as the Lilliputians firmly believe. The 3 Worlds of Gulliver boasts that it features Harryhausen’s trademark “Dynamation” style of stop motion animation. Unlike many Harryhausen films, this one features very little of it. Harryhausen brought most of his visual trickery to this film in the way of Gulliver interacting with giants and four inch humans. It’s all very impressive even today in our modern era of green screen wonderments. 3 Worlds was one of many collaborations between Harryhausen and Charles H. Schneer, who produced many of Harryhausen’s best loved works. 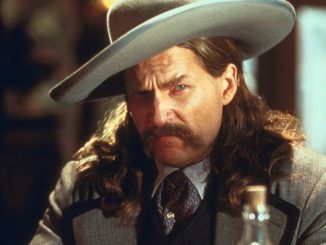 The film comes to blu-ray from Twilight Time, who do an excellent job with a wonderful HD transfer that looks amazing. Bright, sparkling colors are deliciously rich. Twilight Time also gives you two different aspect ratios to view the film in, 1.66:1 & 1.78:1. Bonus features include an isolated score track, commentary by historians Randall Cook, C. Courtney Joyner, and Steven C. Smith, plus the featurettes The Making of The 3 Worlds of Gulliver, The Harryhausen Chronicles, plus the vintage trailer “This Is Dynamation!” and the film’s original theatrical trailer. 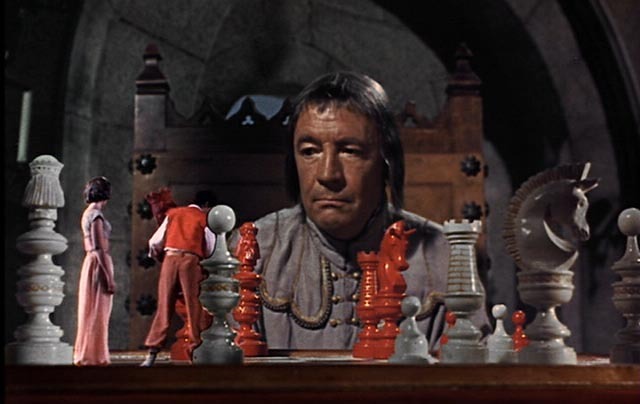 Though the film has only little of Harryhausen’s stop motion work, The 3 Worlds of Gulliver is still a charmer that will win the imagination of kids of all ages. It’s a well made fantasy film, with effects work that is not only impressive of the era, but still holds up incredibly well today. Worth your time. Andy Ross is a writer, humorist, and improv performer from Northeast Tennessee. Mr. Ross is a columnist with The Loafer, a long running entertainment weekly based out of Johnson City, TN. Mr. Ross also is a member of improv group Blue Plate Special, and can be seen introducing classic movies regularly at this historic Capitol Theater in Greeneville, TN. HIs hobbies outside of the cinema include records and vintage board games. Who Ya Gonna Call? GHOST WORLD!